Saudi Arabian Oil Company, otherwise known as, Saudi Aramco is a national petroleum and natural gas company based in the kingdom and has just been named the “most profitable company in the world” for the first time ever - beating Apple. Making an epic profit of $111 billion USD in 2018 alone, Saudi Aramco soared past American tech giant, Apple, who made a profit of only $59 billion USD in the same year. The Saudi energy company surpassed four major international companies to earn the title of the “world’s most profitable” as it amassed a profit larger than all 4 combined, including, J.P. Morgan Chase, Google-parent Alphabet, Facebook, and Exxon Mobil – who, together, $106 billion in 2018. 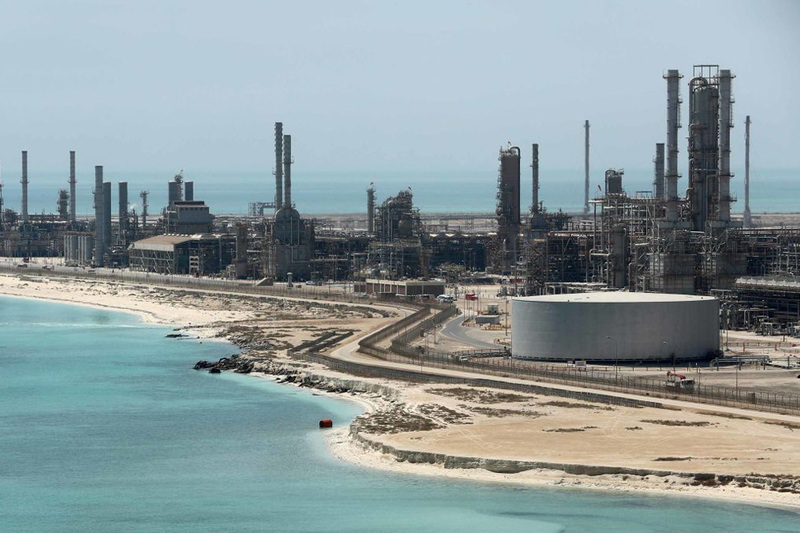 Last month, it was reported that Saudi Aramco announced plans to buy a large 70% stake in petrochemical company, SABIC for the whopping amount of $69.1 billion USD – with the remainder of 30% to be listed on the kingdom’s Tadawul stock exchange. 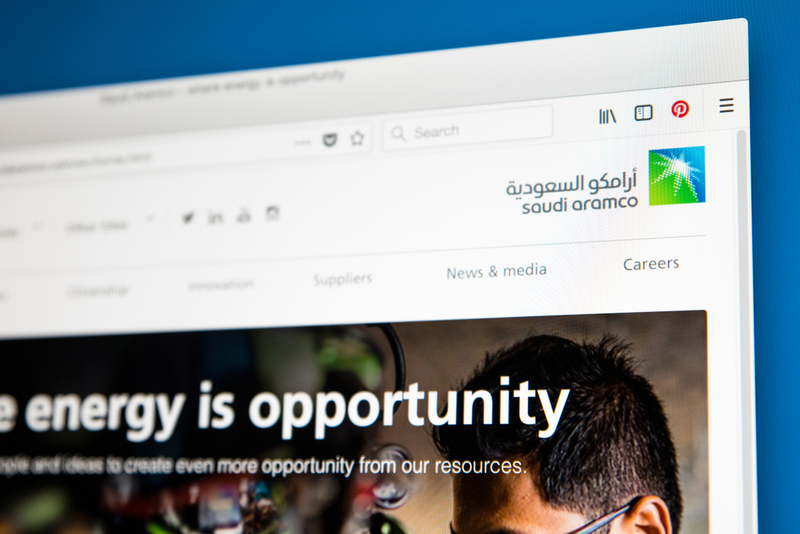 "Saudi Aramco has many characteristics of a Aaa-rated corporate (top rating), with minimal debt relative to cash flows, large scale of production, market leadership and access in Saudi Arabia to one of the world's largest hydrocarbon reserves," said Rehan Akbar, vice president at International ratings agency, Moody's.